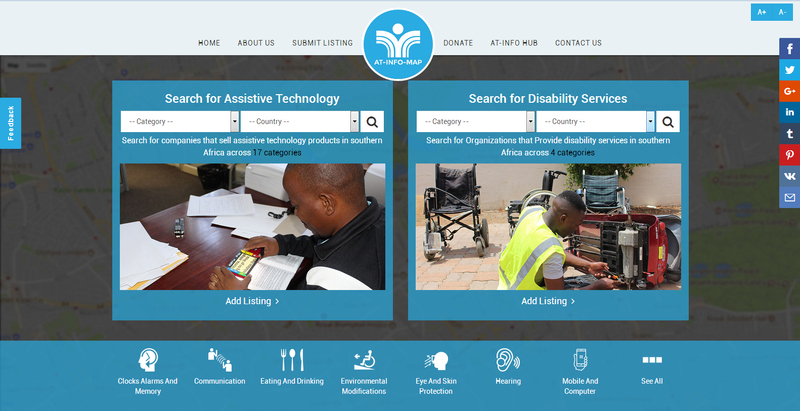 In southern Africa, it is estimated that 85-95% of people with disabilities who need assistive technology (AT) do not have access to it. 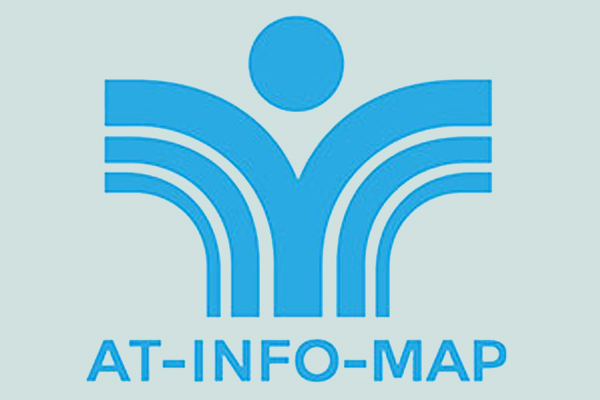 To help increase access to AT, we orient rehabilitation officers, social workers, DPOs, and other stakeholders how they can use AT-Info-Map mobile application to easily locate AT suppliers and service providers. 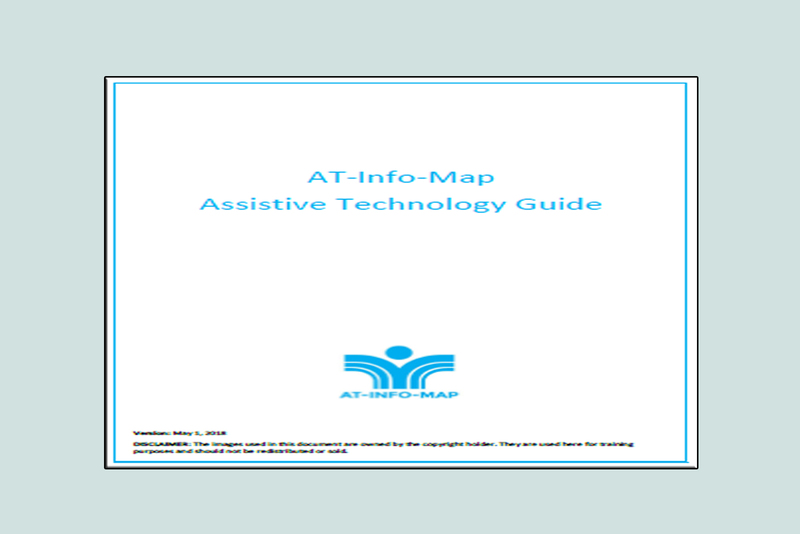 Increasing general awareness about Assistive Technology (AT) is a critical component of successful implementation of the AT-Info-Map. We conduct national seminars to ensure that AT awareness is manifested at all levels such as at supplier level, national policy development, academia, community rehabilitation, hospital level, and at general public level. This innovative project is currently capturing, organizing, and mapping availability of AT with a mobile data system called CommCare. 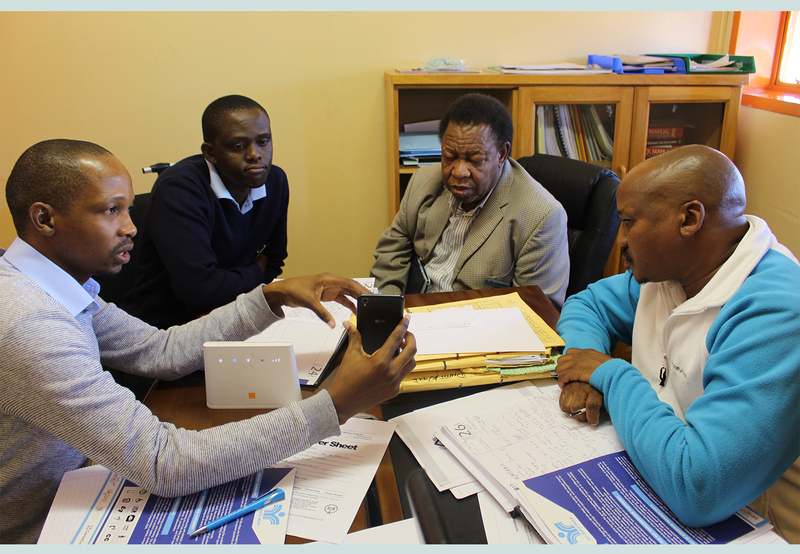 We work with Disabled Peoples Organizations (DPOs) in ten countries in Southern Africa to not only to orient other stakeholders how to use the mobile application but also to identify challenges and possible solutions to increasing access to AT. 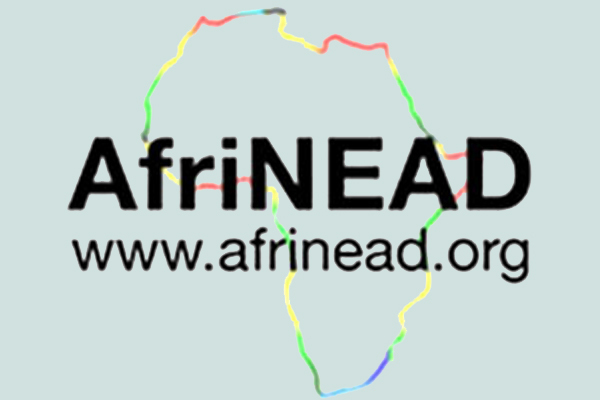 Funded by the Google Impact Challenge, the AT-Info-Map is a project of SAFOD, AfriNEAD, University of Washington, and Dimagi which started in March 2016 primarily with the development of a mobile app to map the availability of assistive technology in Southern Africa. The project has now grown rapidly to include an AT web database, a regional AT Exhibition (2019), and a series of national AT awareness seminars, among other AT initiatives. 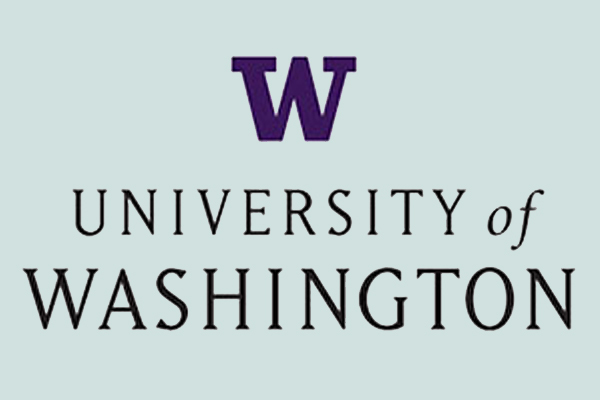 Representatives of SAFOD, AfriNEAD, and University of Washington organized a webinar to provide updates on AT issues. 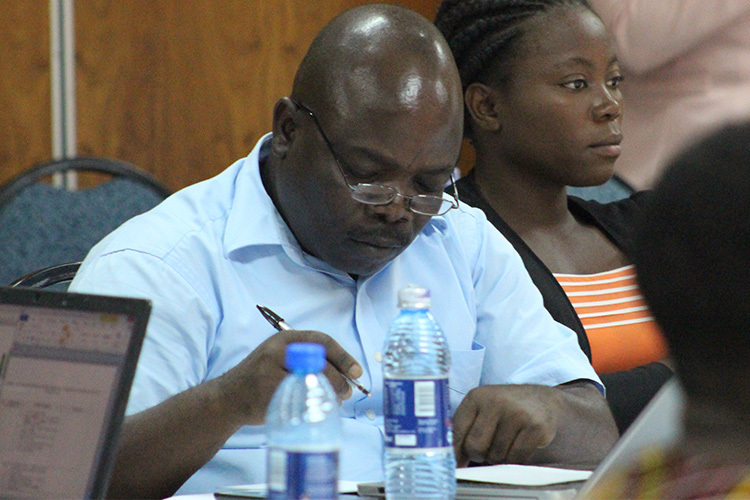 FEDOMA has reiterated its commitment to continue engaging the Governmet of Malawi to seriously consider removing duty on assistive technology devices imported into the country. 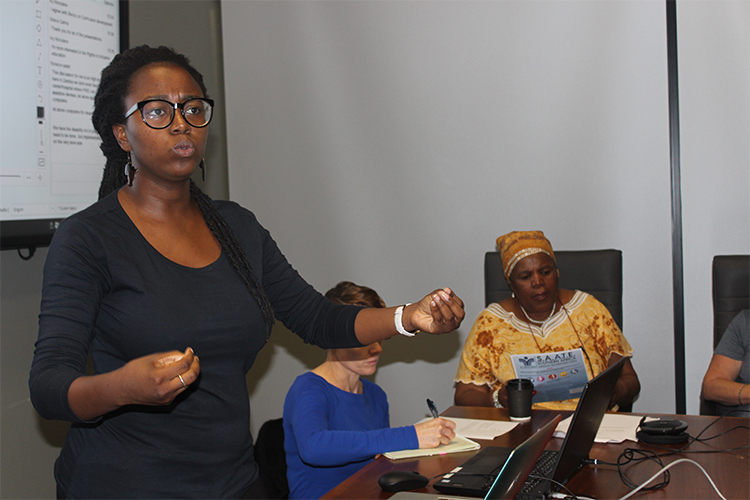 In Namibia, there is need to intensify advocacy for the increase in budget allocation not only for general disability service provision but also, in particualar for increased access to assistive technology by persons with disabilities in the country. procurement professionals, dealers and distributors. but who supply AT and provide services in Southern Africa. 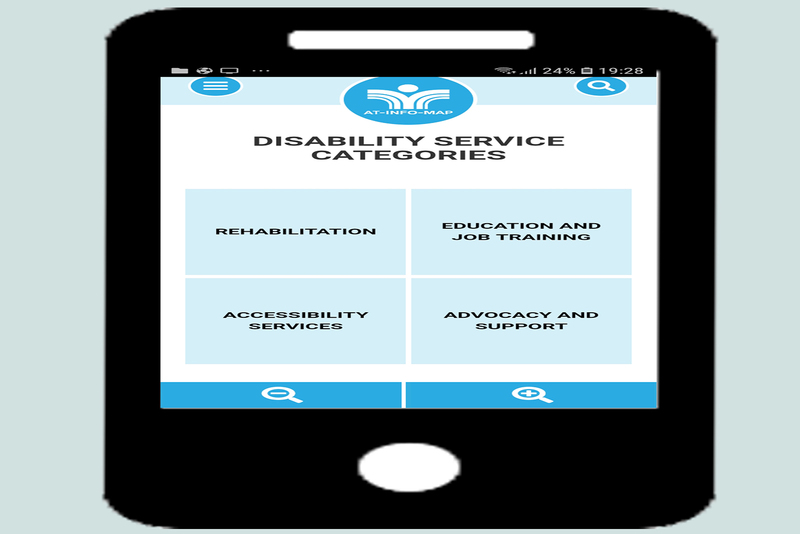 Learn how you can use our mobile technology to view listings of Assistive Technology (AT) suppliers and service providers on the AT-Info-Map App, view screenshots, and appreciate what our stakeholders say about the app. The app, which can be downloaded from both the Google Play Store and App Store, also lets you to enter information about AT supplier(s) and/or service provider(s). We have a created a website database that mirrors/syncs everything that is on the Mobile App. You can therefore view all listings that are available on our Mobile App on this Website. The online database also allows users to enter listings of assistive technology suppliers and service providers in the same way as they would do on the Consumer App. Users can also view all listings using map/GPS. 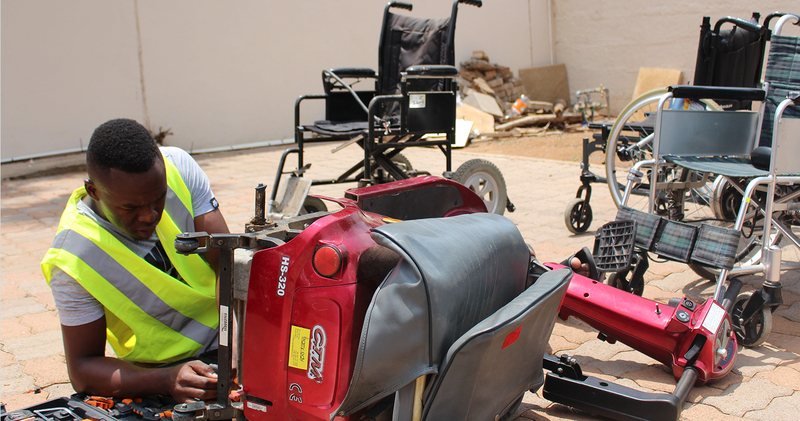 AT supports persons with disabilities to work, learn, play and live in their communities. The AT-Info-Map Project has developed a guide that describes various AT types and categories and how they support PWDs; such as enhancing safety, alerting incoming signals, allowing people with visual impairments to tell or measure time, and even supporting some PWDs with eating and drinking, just to mention a few examples. Our main concern in the AT-Info-Map Project is not only access to AT. We view limited access as an end-result of many other associated challenges ranging from, for example, policy issues to general awareness. We need to explore and interrogate a myriad of other challenges to be able to find lasting solutions to the whole question of AT access. It is in this context that we have summarized key challenges that we were able to unearth. And we have suggested actions that DPOs need to consider. The AT-Info-Map was first piloted in Botswana for one year (March 2016 to March 2017) before rolling out to all the ten countries in which SAFOD currently operates. In this article published in the African Journal of Disability, we document the key lessons from the pilot. 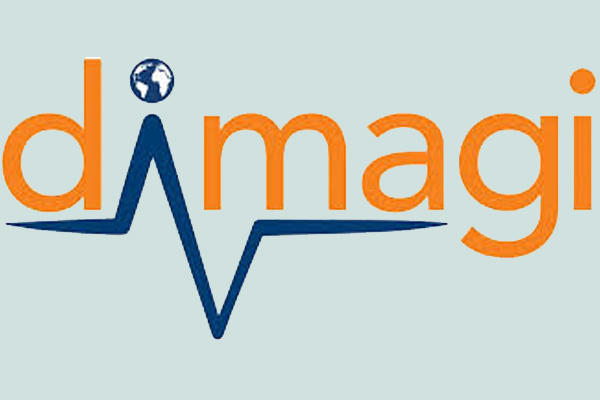 The case study highlights key challenges such as high data costs; difficulty in accessing AT information from the public healthcare sector, and the high human resource demand of collecting and keeping up-to-date device-level information. Thomas Timothy Mtonga was born in 1971, with perfect eye sight but a measles attack in 1980, left him blind. 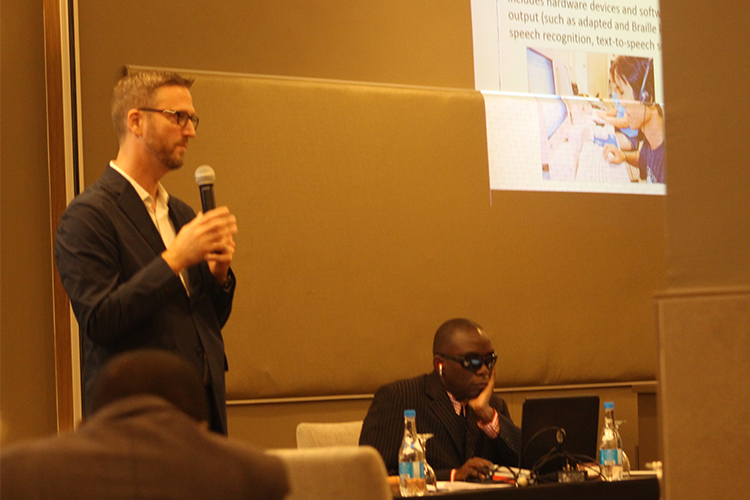 During an AT Seminar held on May 4, 2018, Thomas, who is a lecturer and researcher at the University of Zambia (UNZA), narrates how assistive technology (AT) has transformed his life. 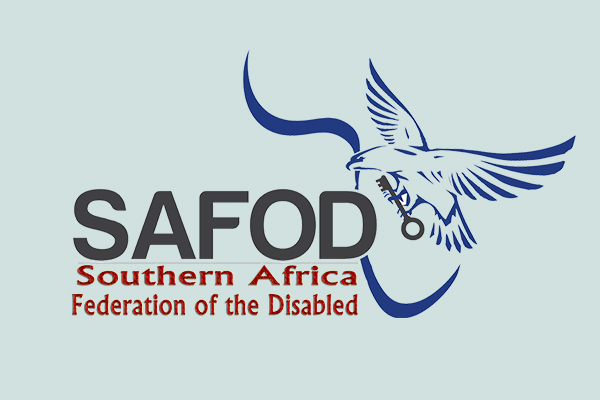 The seminar was organized by SAFOD, in partnership with Zambia Federation of Disability Organizations (ZAFOD), as part of the AT-Info-Map Project. Watch and listen to his incredible personal story.